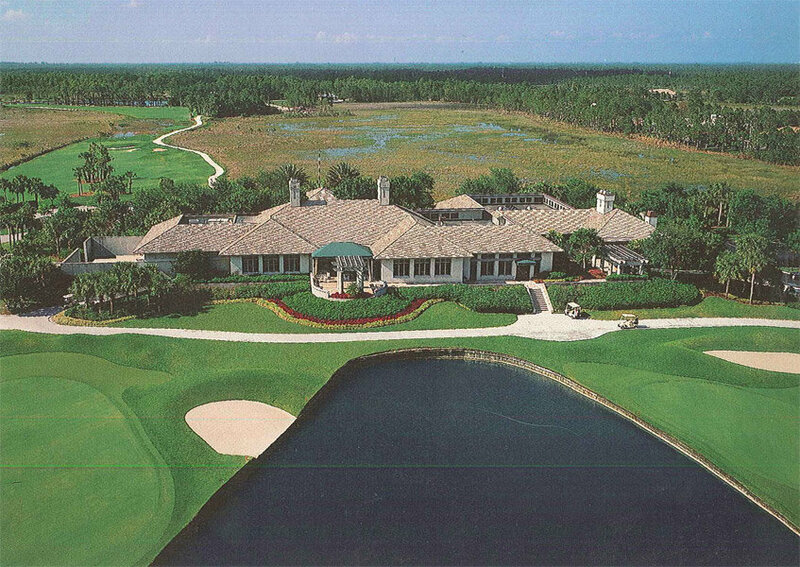 Old Marsh Golf Club is a hidden gem, luxuriously sprawled on 456 acres of land in Palm Beach Gardens. It is surrounded by lush green preserves and encompasses a balance between natural beauty and meticulous planning. This gated and exclusive community has 180 single story custom estates on generous lots up to an acre. Each provides breath taking views of the preserves, quiet lakes or the community’s spectacular golf course. Inside and out, homes in Old Marsh Golf Club consist of upscale and elegant features, such as incredible gourmet kitchens and serene private swimming pools. Shopping, entertainment and dining needs are all a few minutes away as well as the sandy beaches of the Atlantic Ocean. A-rated public schools and a generous selection of private schools are also nearby. The main highlight of this opulent community is its Pete Dye designed golf course – The Championship Old Marsh course. Persistently included in the top golf communities in the United States, Old Marsh Golf Club is also honored along with the top 35 private clubs in the country. This makes Old Marsh Golf Club a haven for golf enthusiasts. For more on the course, click here. With a focus on pristine conditions and natural beauty, the championship course offers, 18-holes along 7,000 yards of TifEagle grass greens. Although it is enjoyable for the players of all skill levels, even experience golfers find the course challenging thanks to its brilliant design. Putting surfaces were designed with a half-inch of fall for approximately every 10 feet. Because the eye can not detect this much fall, the putt appears straight when it actually is not. The greens are typically open in front and flat. Contours have been strategically designed to keep the ball from gaining momentum at the hole.